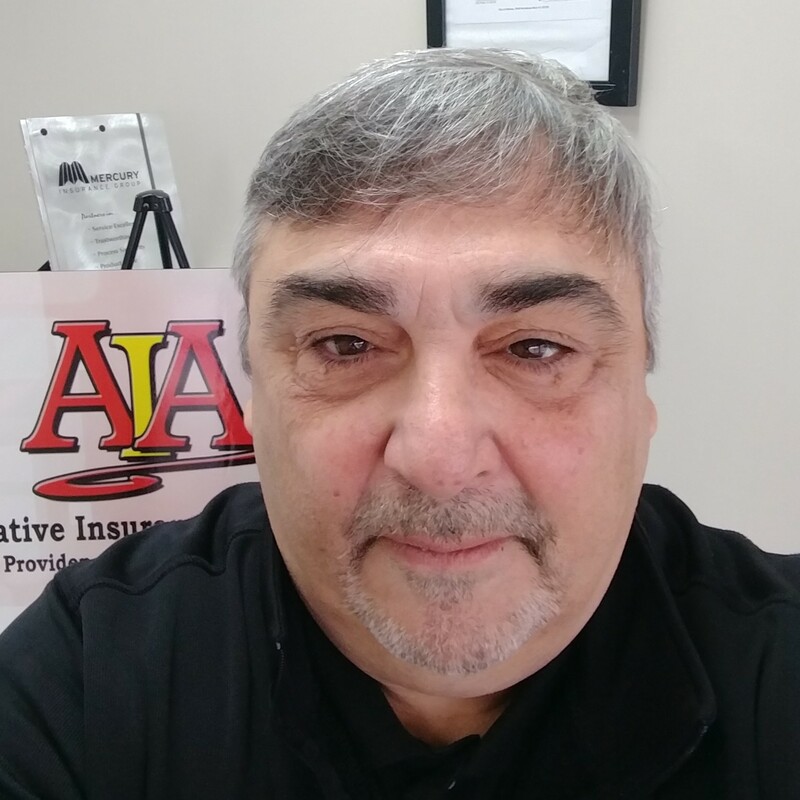 When Rocco Pisani, owner and founder of Alternative Insurance Agency, relocated to Florida from Massachusetts in late February 1992, the wind chill was minus 15 degrees. Pisani's move to the Sunshine State, not only gave him a chance to thaw out, it also set the stage for an entrepreneurial journey that would span several businesses and make an impact on the lives of thousands of Floridians. "I first moved to South Florida where I worked for a mortgage company," Pisani said. "The person that hired me took another job with a company located in Orlando. He asked me to come with him and work as the SE Operations Manager. I took the job and moved to Altamonte Springs." Eventually, Pisani got the entrepreneurial itch and, together with several partners, started a mortgage company. Business was good and, during his time doing mortgages, Pisani developed relationships and made some key connections with the real estate community throughout Central Florida. Unfortunately, the recession of 2008 hit the business hard. The partners went their separate ways and Pisani was left with a much smaller version of what they built pre-recession. Pisani explained what happened next. "My wife, Dawn, and I knew we would scale things down with the mortgage company after the recession," he said. "We also knew we would need to augment our income. We looked at few different business ventures. One was a learning center and another was a check cashing business. Even though the check cashing business wasn’t my field of expertise, we ran across one for sale in Deltona and, after looking closely at the numbers, decided to buy it. We developed a large local clientele and before long had 3,000 people per month coming through our door. We were providing a great service to all these people and decided to maximize our foot traffic by selling them something else. In the late fall of 2010, we decided to open our own independent insurance agency. We officially opened our doors for business in the spring of 2011. Four years ago we sold the check cashing business to focus exclusively on Alternative Insurance Agency." When Pisani and his wife launched the insurance agency, they were able to benefit from the strong relationships Pisani built with realtors during his time with the mortgage company. Even though they had a solid referral source in place from the outset, there were early challenges that Pisani and team had to deal with. As Pisani shared, getting insurance companies to represent was a challenge. Finding good talent was another. Nevertheless, they pushed through these early obstacles and, as a result of getting involved in the community and developing a strong reputation for excellent customer service, Alternative Insurance Agency has grown substantially over the past few years. "I'd be remiss if I didn't acknowledge the support and belief my wife had in me from the beginning," Pisani said. "She's been there every step of the way and I don't think we would have reached this point without her." Pisani shared what he enjoys most about running his own business and some lessons learned from being an entrepreneur. "I take pride in the fact that we started something on our own," he said. "It's great to be your own boss. Also, I look around and some people my age might have difficulty getting back into the job market. We've managed to provide for ourselves and we’ve been able to raise a daughter along the way. God’s been good to us. In terms of lessons learned, its important to remember that tomorrow is going to come whether you want it to or not. If you're having a bad day that puts you in a bad position, know that tomorrow can be different. It doesn’t matter how smart you are. Nothing take the place of hard work." Looking ahead, Pisani is focused on growing the agency. He's considering a second location, but his immediate focus is on ensuring that the employees who helped build the business are taken care of. What advice does Pisani have for aspiring entrepreneurs? "You'll need a great business plan with good numbers," he said. "Then, it's all about what you're willing to do to make the plan succeed. You have to be willing to put in the work./ No matter how smart you are and no matter how good your idea is nothing replaces hard work. Remember, nobody plans to fail, you just fail to plan. Planning is key."